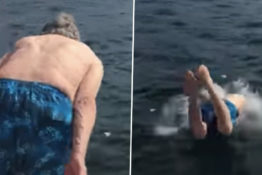 A video of the incredible moment a 102-year-old man elegantly dived into the sea has gone viral. 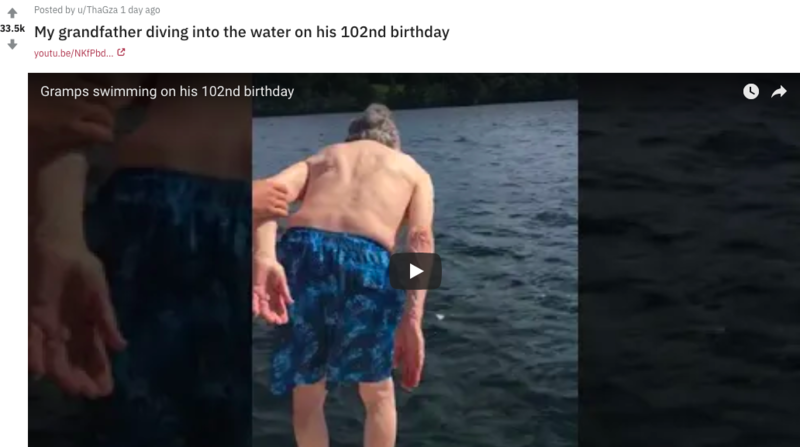 While on a boat trip with his family, centenarian Franklin Estes fancied having a swim but rather than use the ladder to get down, he instead decided just to dive straight in much to everyone’s shock. 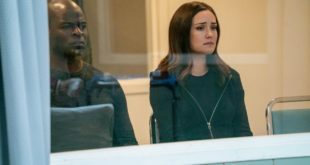 In the footage you can hear Franklin’s family members screaming repeatedly ‘no way’ while also laughing, completely bemused by what had just happened. 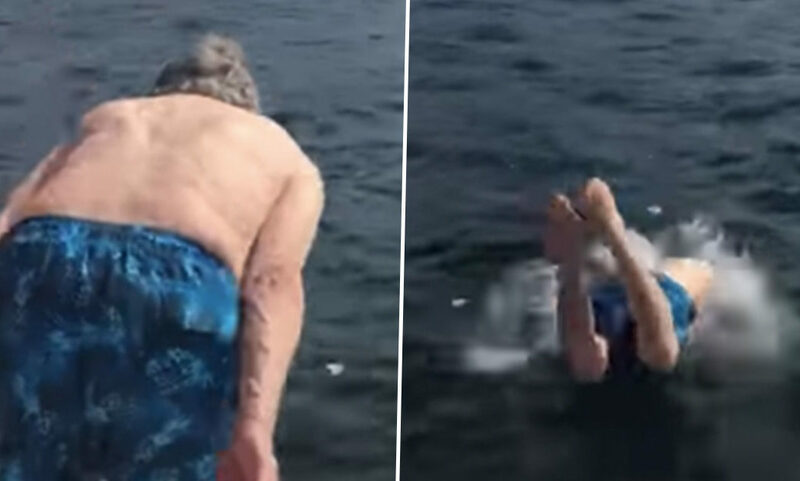 Diving into the sea though is nothing for Franklin as his 51-year-old grandson Shaun Kelley, from Bedford, New Hampshire, explained exclusively to UNILAD. Born in 1916 weighing less than two pounds, as Shaun says ‘it is a miracle he survived back then’ before living through the Great Depression and two World Wars. During his 30s Franklin was diagnosed with polio, a serious viral infection, but overcame that as well. 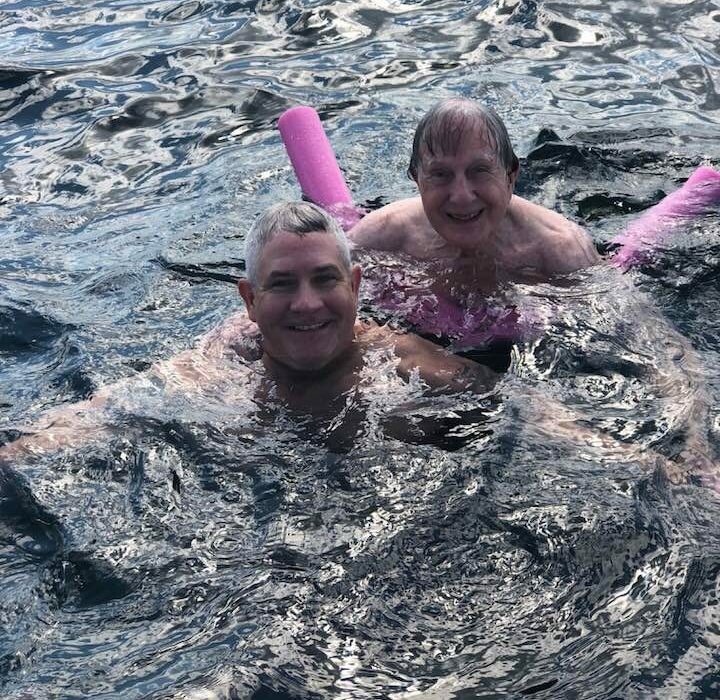 Continuing, Shaun believes battling these struggles helped make his grandad strong and it’s quite clear he’s still capable of doing a lot despite his age, including diving into the sea. I’ve been blessed to have been very close to him my entire life. I knew he was very different than most grandfathers as he would play baseball with me and my friends in the street. Ultimately, he would do the same with my boys well into his 90s. He is very active. He lives alone in his own house, mows his lawn with a push mower, plants flowers, cooks his own meals, climbs on his roof to clean his gutters, and still drives! 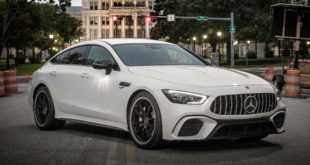 In fact, he broke down and bought a new car last year! For his 101st birthday, we took him horseback riding. For 103, he says he wants to go skydiving. If this happens Shaun, you’ll have to update us all with a video next year! Watching the video back, Shaun was delighted he captured the amazing moment on camera as it was a ‘spur of the moment thing’. Sharing the video with his friends and family, Shaun was ‘blown away with the response’ and so his son posted it on YouTube as well as Reddit. From there it went viral receiving over 375,000 views on YouTube and 33,500 upvotes on Reddit at time of writing (July 31). Shaun can’t believe the amount of love both the video and his grandad is receiving online but concluded it’s what Franklin deserves. 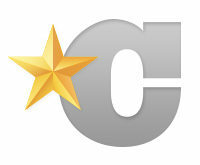 My grandfather has never had the limelight and it makes me very happy to see him get this recognition. 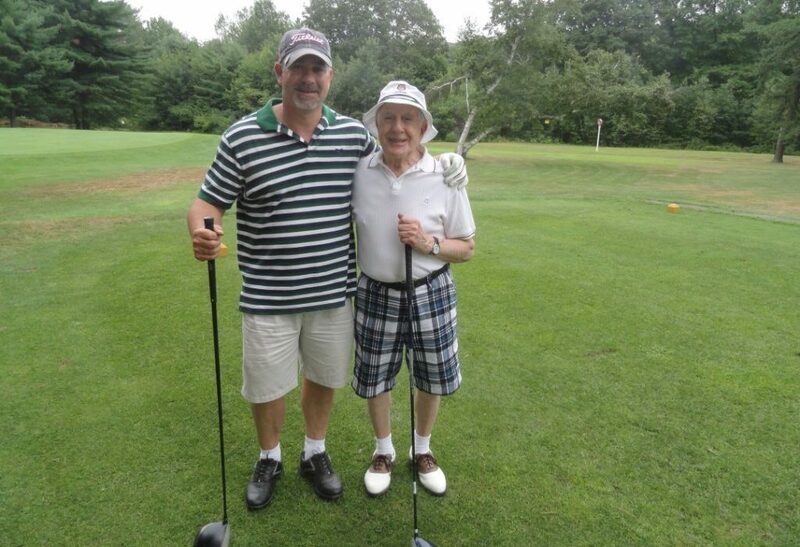 He’s a good man and I’m very proud to call him my grandfather. I love him with all my heart. My parents are gone, his wife is gone, so now it’s just him, my sister and her family, and me and my family. I never expected it to get this reaction but, it makes me happy to see him getting recognition and attention! Your grandad really does sound like quite the man, Shaun!